Though the definition of Artificial Intelligence (AI) varies a lot, it is considered as the most disruptive class of technologies over the next 10 years. Ever-increasing computational power, gigantic amounts of data, and unprecedented advances in deep neural networks enable enterprises to rely on data and AI technologies to adapt and tackle problems with brand new and efficient solutions. Combination of extremely innovative and exclusive technologies, Bullion is the only range of x86 servers capable of responding flexibly, securely and cost-effectively to all your challenges. Based on a reliable, powerful thus modular architecture – from 2 to 16 Intel® Xeon® E7 v4 processors and up to 24TB of memory – Bullion addresses extreme demands that are often believed to be completely irreconcilable: performance and elasticity, reliability and cost control. 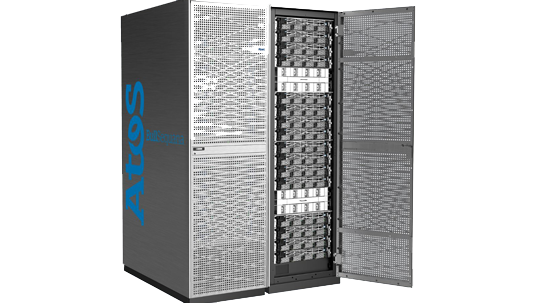 Atos adds Escala E5-900 and M8-900 servers to its offer and now provides a complete range of servers from scale-out to scale-up for all business needs. September 2018, Atos announced two new enterprise-class servers: Escala E5-900 and Escala M8-900, both based on the POWER9 chip, quickly adopted by industry leaders for its technological and performance superiority. With this announcement, the Escala Power9 family is now complete, offering scale-out and scale-up solutions to meet all business needs. Legacy applications are a very valuable asset in organizations application portfolio. Used 24 hours a day, in all markets, in all countries, they are critical for organizations. 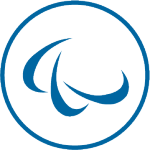 So it is essential for these organizations, not only to maintain this application portfolio but also to be able to rely on infrastructures that are highly performant, reliable, scalable and open.